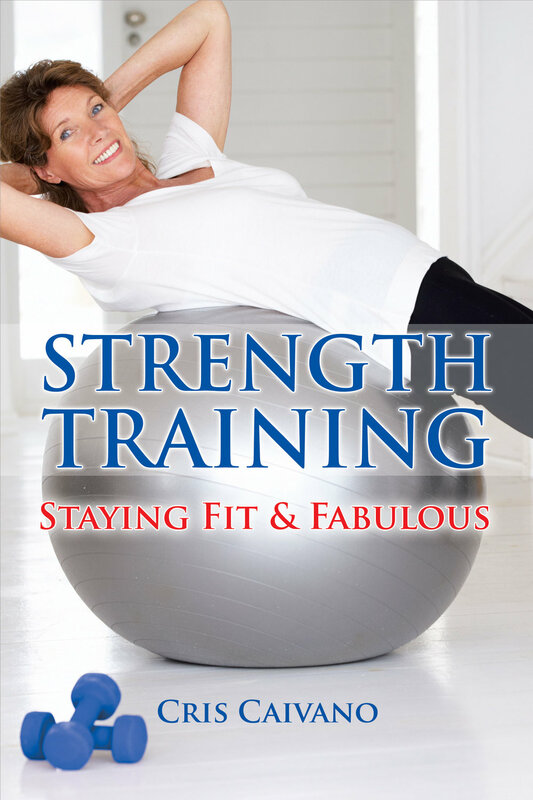 Originally titled Strength Training Over 50, Stay Fit and Fabulous (MQ Press, London, 2005) and published in 6 languages, Dover Publications will re-publish my book in January 2018 under the new title Strength Training, Staying Fit & Fabulous.
" A Rapidly growing senior population needs quality information on how to stay healthy and fit longer. Caivano provides just the thing, combining her broad knowledge of dance and movement therapy training in this exceptional strength-training guide for men and women over 50. This sensible and motivating gem of a book is highly recommended for all public and academic libraries. " " An expert in movement therapy, author D. Cristine Caivano offers a thorough and well-illustrated guide that makes strength training seem (gasp!) fun! Strength Training Over 50 is suitable for men and women, those who are already physically fit, as well as those who are out of shape, injured, or just plain not motivated. Added Bonus: The models used in the how-to photos are over 50 themselves and look quite fabulous, providing just the motivation to get started. "